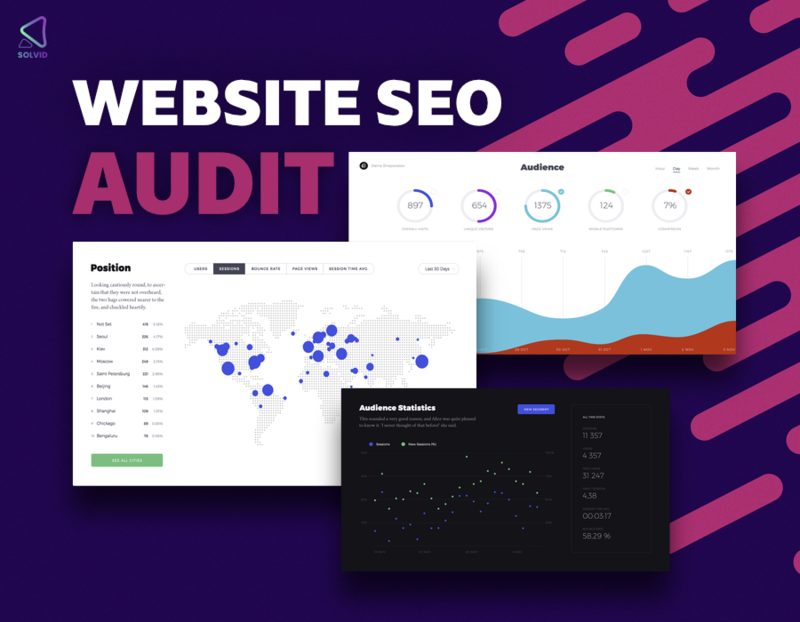 With this hourlie, you will receive a professional, human written and in-depth SEO Audit (40-50 pages report) with a comprehensive SEO/Online Marketing Strategy to implement for your website/business in order to improve its search visibility. We DO NOT use automated software - this audit & strategy is purely written by a human. We’ll explain how to implement every recommendation. Please Note: If your website has more than 1000 pages, please get in touch with us directly. We do not work with sites in the following niches: gambling, dating, adult & pharmacy. Charity and non-profit organisations get a 20% discount - please get in touch before purchasing. Great work. Highlighted a few important changes that we need to make. These will only help to improve our SEO. Much appreciated. 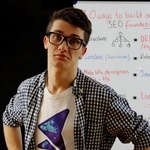 Dmytro is an absolute pleasure to work with, he is smart, hardworking and his knowledge of SEO and overall digital marketing is impressive. You would be crazy not to work with Dmytro, a true professional and no doubt a big future success. Fantastic review of the website with a 46 minute accompanying video and PDF report which talked through in lots of detail what was wrong. Dmytro also addressed the concerns I personally had in terms of the use of the e-commerce site I was using (whether it was really any good or whether something else might be better) and also around whether to focus on specific or generic branding to reach a bigger audience. Dmytro advised in a structured, sensitive, and knowledgeable easy-to-follow way how to make things right. I am now looking forward to implementing those changes and seeing success. Thanks so much. Informative & very detailed on the report. One of the best I have seen so far. Thank you. Such a fantastic job. Will definitely use again. Provided a wonderful dynamic website that exceeded expectations and I am thrilled. Have recommended you to other business colleagues and you deserve to be a very busy man. Truly fantastic - all done and will be using again! Many Thanks Diane! Was pleasure working with you! Good luck with your business! A total dissection of the site with so much scope for improvement and so many points raised that had not occurred to me. Well worth the investment. Thank you! !